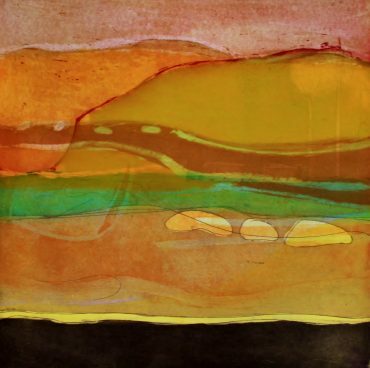 Louise Davies is a professional Painter and Printmaker. 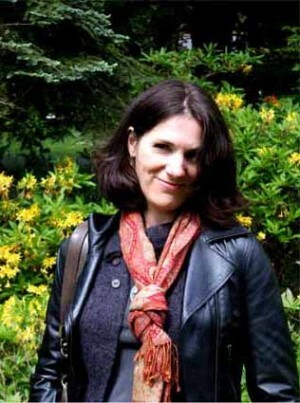 She graduated with a Fine Art Degree from St Martins and then completed an M.A. in Printmaking from Camberwell College of Art. 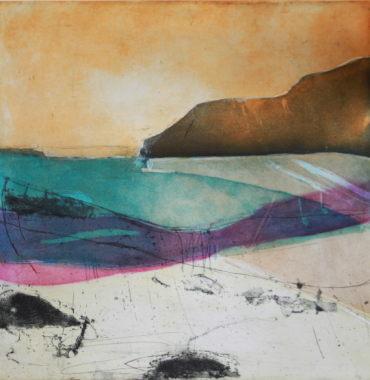 She is a member of the RE – Royal Society of Painter – Printmakers. 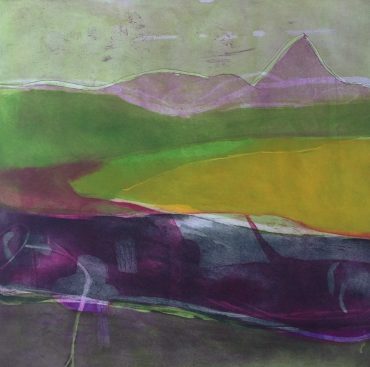 Her Prints are primarily concerned with the landscape. 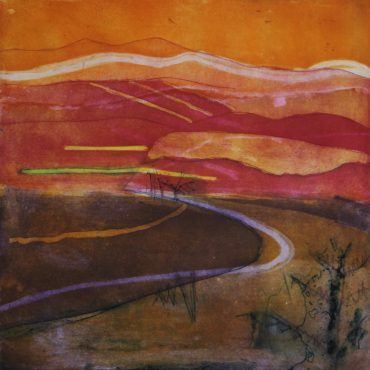 Some are based on childhood memories, reflecting on the countryside and coast of the west of England. 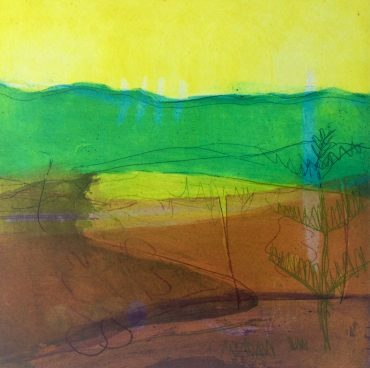 However some of the Prints are evolved from small paintings and drawings done on location from sketch books. 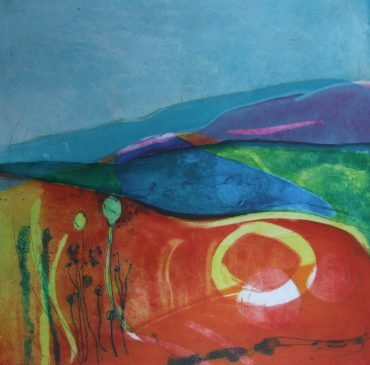 She has a strong use of colour combined with an individual and sensitive line drawing which she uses to create a visual language for her Prints and Paintings. 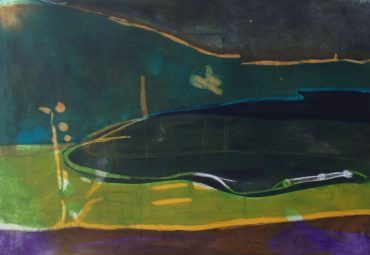 Louise uses layers of translucent colour and calligraphic marks to emphasis the fluidity of the ever changing elements of nature.